The England series for India starts just after the IPL. 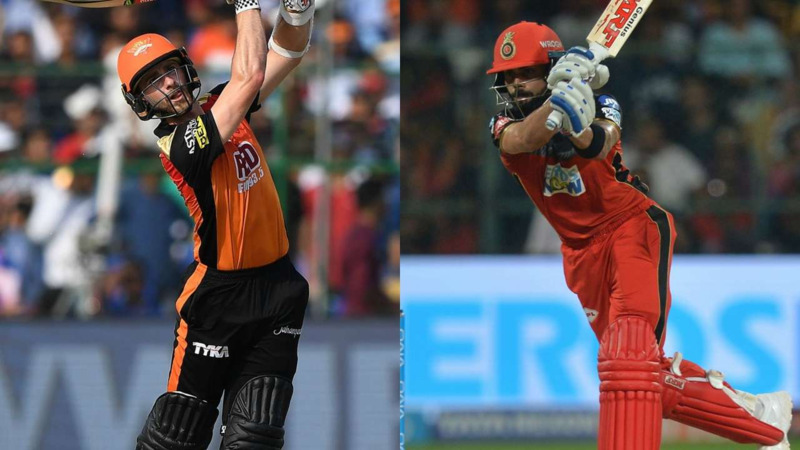 A real big Test awaits Virat Kohli and his boys after the IPL as they are scheduled to play a five-Test match series between June and July this year. Ahead of the series, former England spinner Graeme Swann has said that James Anderson will pose a great threat to the Indians batsmen as they will find it hard to counter his wing in the given conditions. 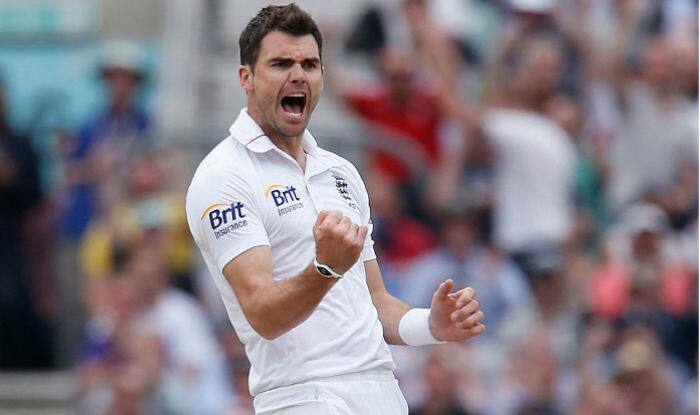 "I think it depends a lot on Jimmy Anderson and how he bowls with the swinging Dukes ball. If he bowls as well as we know he can, I don't think Indian batsmen are going to be able to cope well with swing bowling," Graeme told India Today. 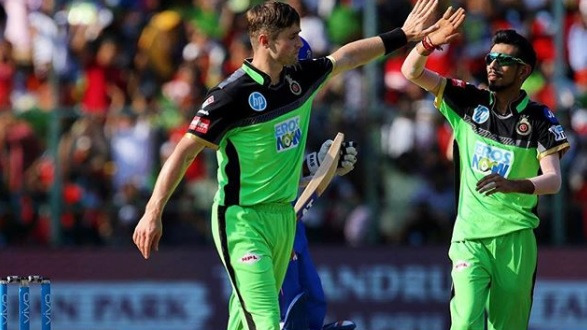 The 35-year-old Anderson, who has 531 wickets to his name, would aim for India captain Virat Kohli's prized wicket. The right-arm pacer troubled Kohli a lot during India's previous tour of England in 2014, picking 25 wickets in the series. 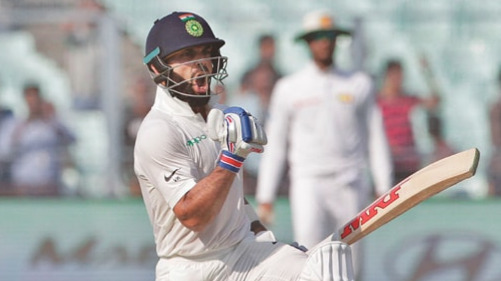 In 2014, Kohli had endured a torrid time aggregating 134 runs from 10 innings. He scored 1, 8, 25, 0, 39, 28, 0, 7, 6 and 20 in the five Tests and finished the series with an average of 13.50. The Indian captain has since also scored six double hundreds including four in successive series. Against England in the five-Test series at home, Kohli scored 655 runs and led India to a 4-0 triumph in 2017 when England toured India. Swann also kept a word on Virat Kohli who will be playing a county stint with Surrey to prepare for the all-important tour and get adjusted to the conditions. "Virat Kohli, let's face it, is the best player in the world to watch. I used to enjoy playing against him, not for too long; when against him. He is gorgeous to watch, he looks the part. He is beautiful to the eye," he said. Swann also welcomed Kohli's move to play county cricket to acclimatize to English conditions before the series. "It's a good decision from him. And he will be good for English crowds. County cricket does not gets big crowds in. This should push people to watch arguably the best batsmen in the world currently," he said. "And if it does give him some form and confidence going into the series, I think we are livening it up because otherwise, it could be a steamrolling England 4-0 win," Swann concluded.